The Arcade will run live broadcasts of the much-anticipated Hong Kong Rugby Sevens tournament in April between 7 and 9. No tickets? Have young children? No worries come join us and cheer for your favorite team! The tournament will be shown on the giant screen at both the outdoor lawn Podium and indoor Ocean View Court. 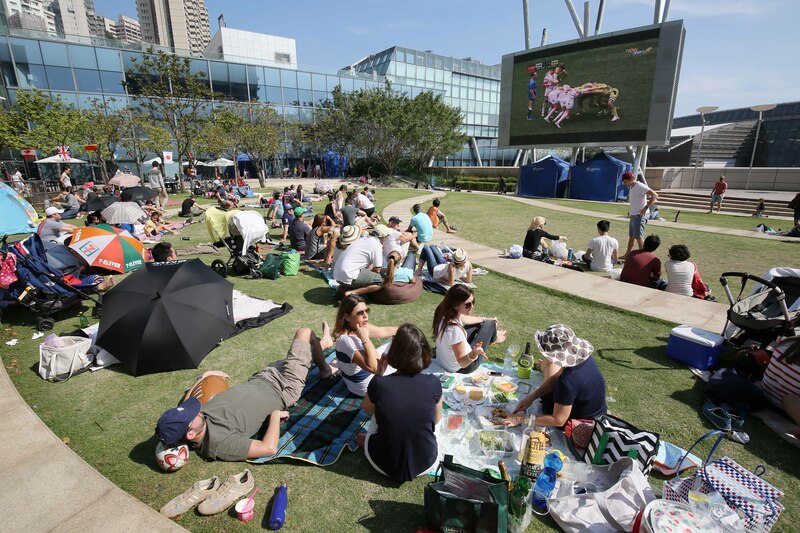 Fans are welcome to enjoy picnic at the lawn while watching live broadcasts of the game. 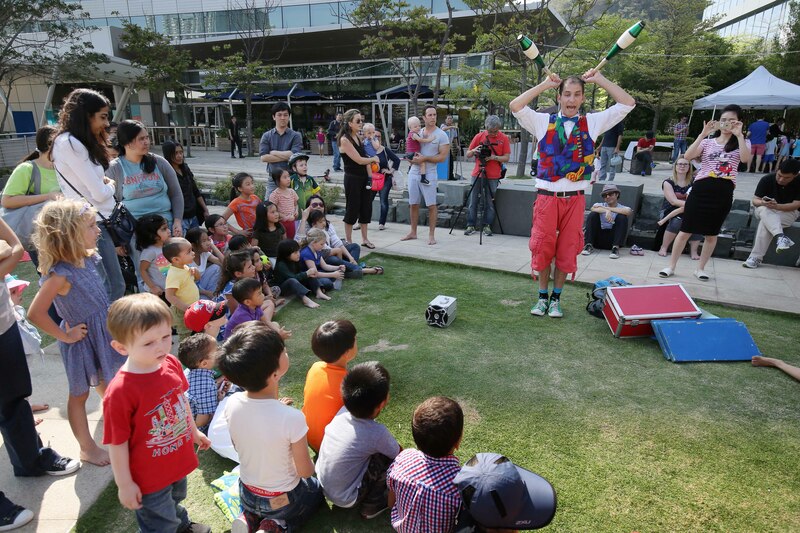 Food stalls selling drinks and refreshments will also be available on 8 – 9 April at The Podium, alongside with magic and balloon twisting performance, so young children can enjoy their time as much as their parents do. 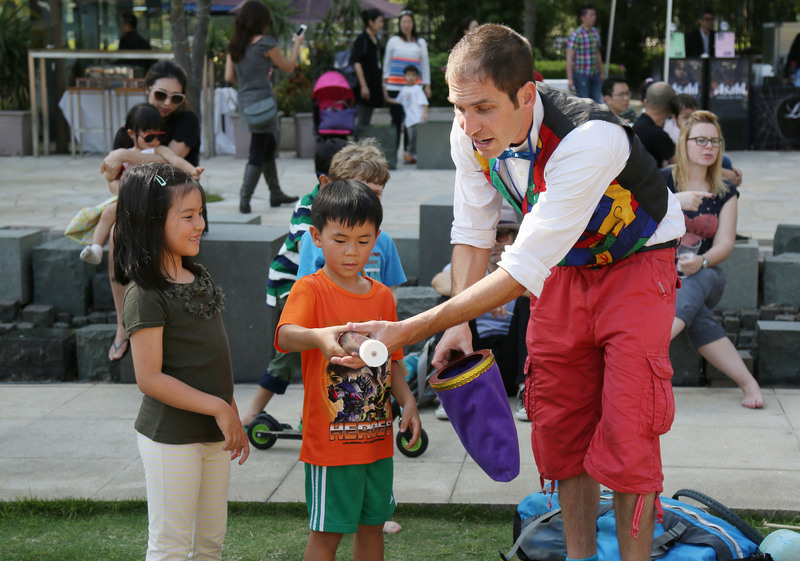 Come and experience the exciting games, good food and great fun!